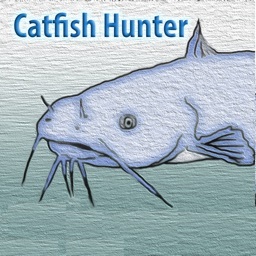 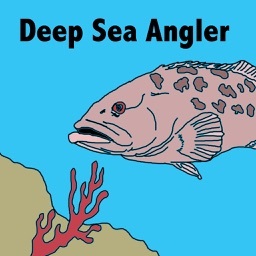 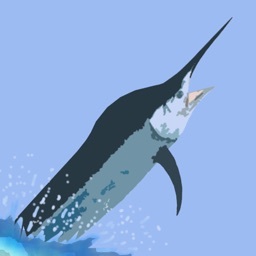 This application is for beginner to pro anglers, to help find and catch more fish. 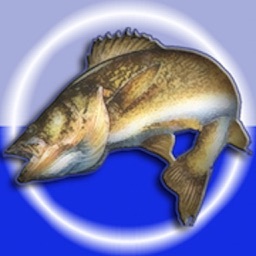 It is designed primarily for freshwater fishing, with bass as the main target species. 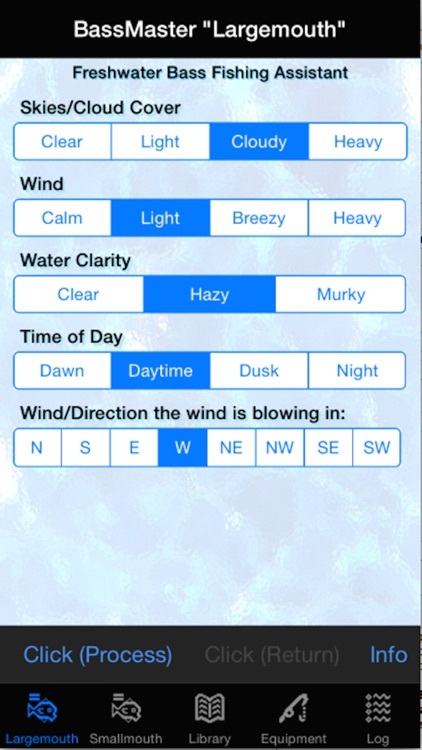 The interface queries for several "conditions", then posts results based on weather, wind, water clarity and more. 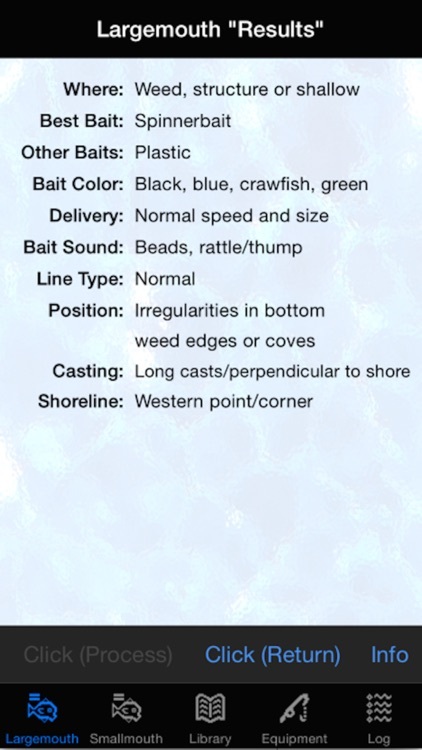 The results page tells anglers where to fish, the best bait to use, color, size, sound, line type, direction, location and more. 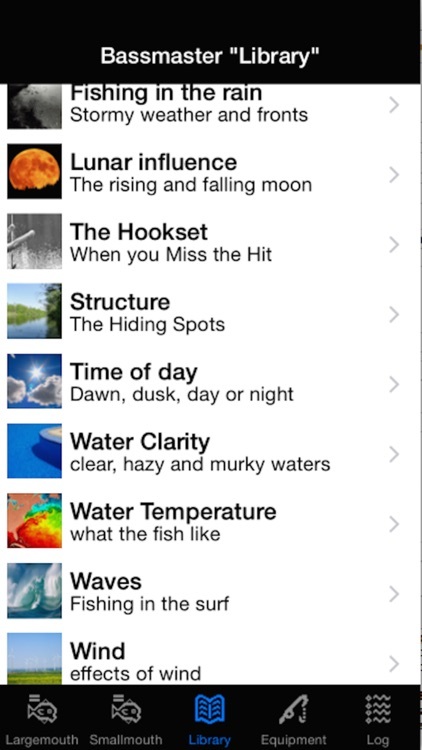 It also has a library with tips and techniques, including details on topics like structure, waves, currents and more. 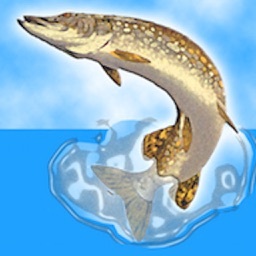 There are also details on different fish species from bluegill to perch and pike. 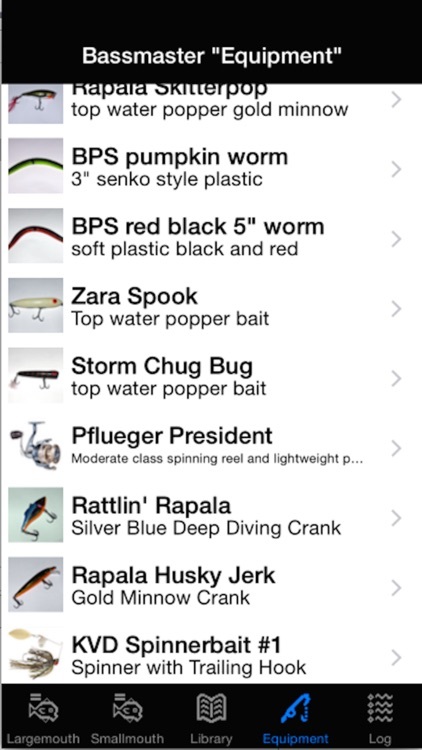 There is an equipment section with lures and suggested baits, including details, designs, colors and some fishing combinations. 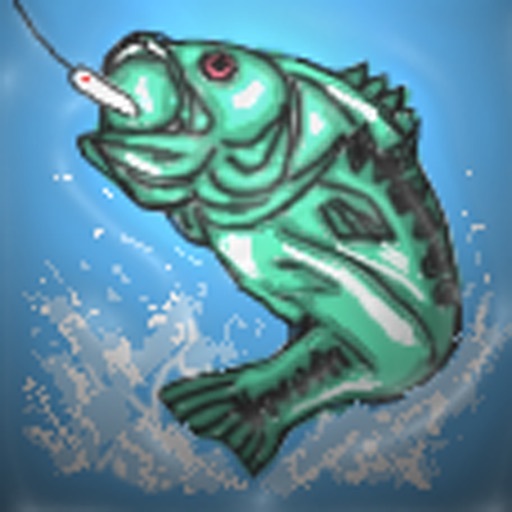 There are a few special bait techniques that are great for targeting bunker/trophy fish. 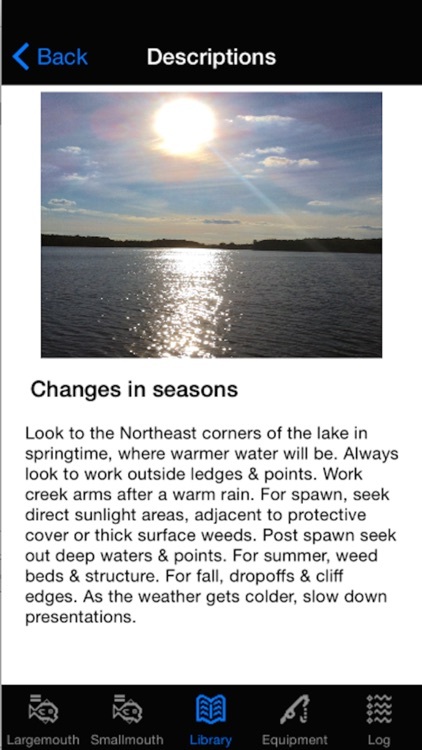 Finally, there's a section to save your largest catch.